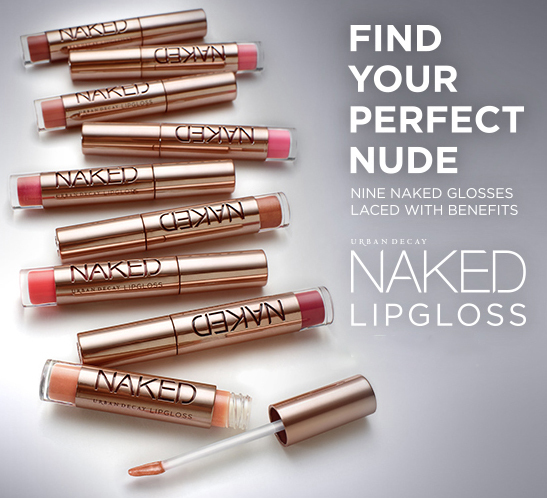 Check out these new Naked Glosses from Urban Decay! I think I like Streak the best! What do you guys think? You know what else? To see what else is new from Urban Decay, check out the website!